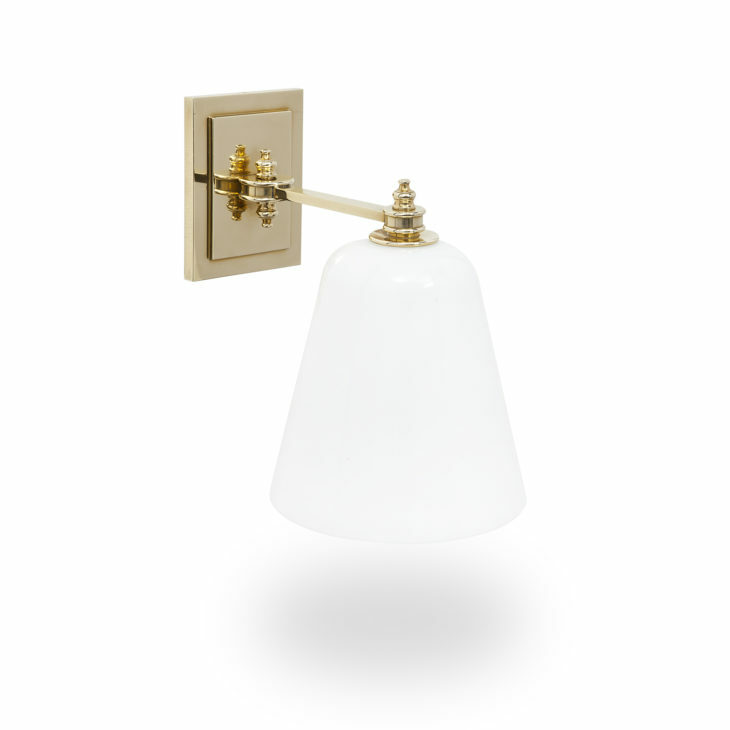 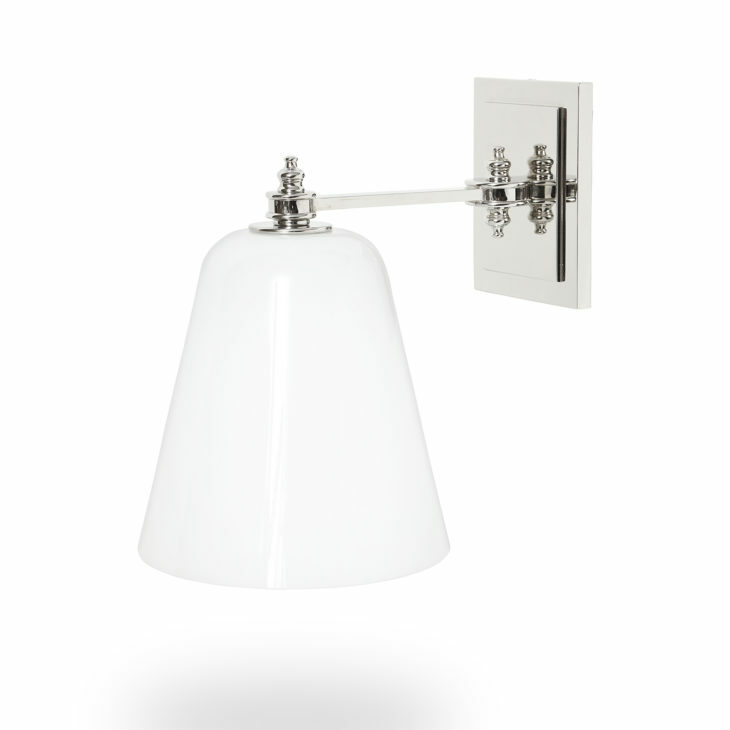 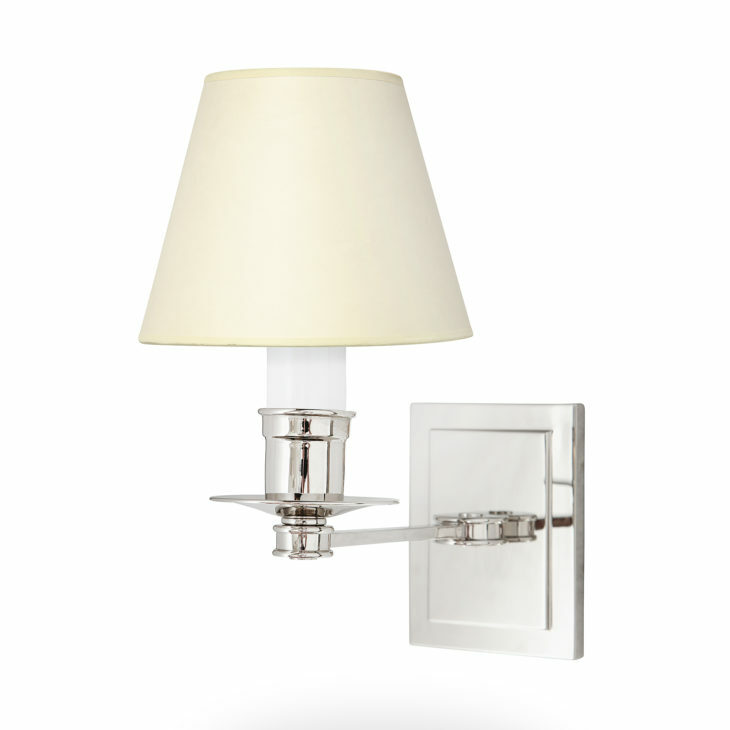 Wall sconces have been a leading category for Ann-Morris’s renowned lighting line since production began in the the 1970s. 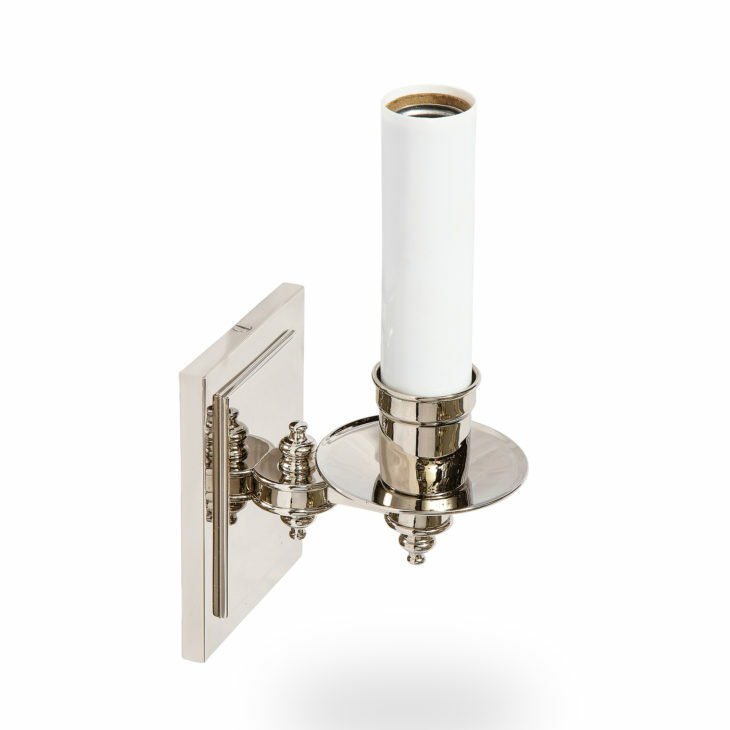 Today, this beautiful product line adorns many of the best interior build-outs. 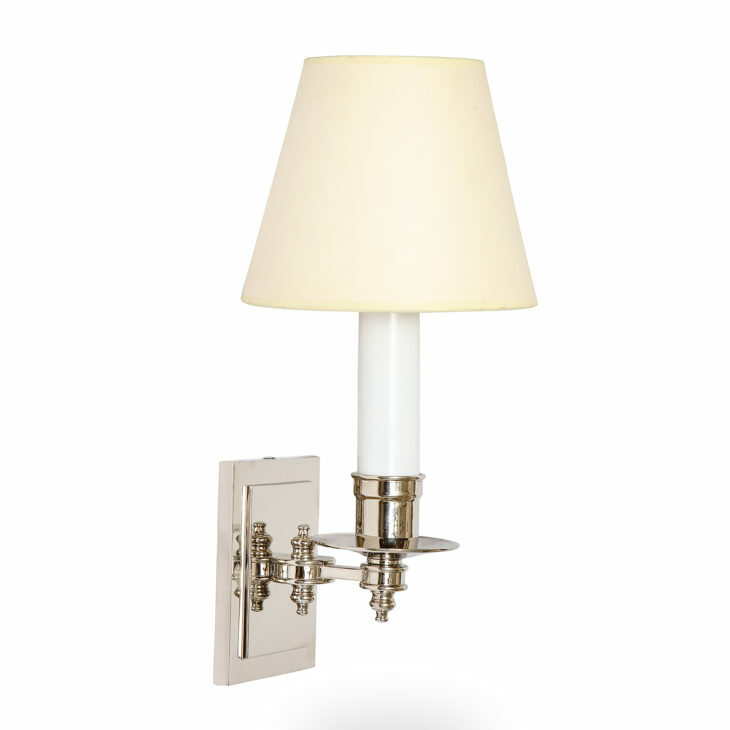 Sitting side-by-side with the New York City area’s top metal craftsman, we designed a world-class line of wall lighting. 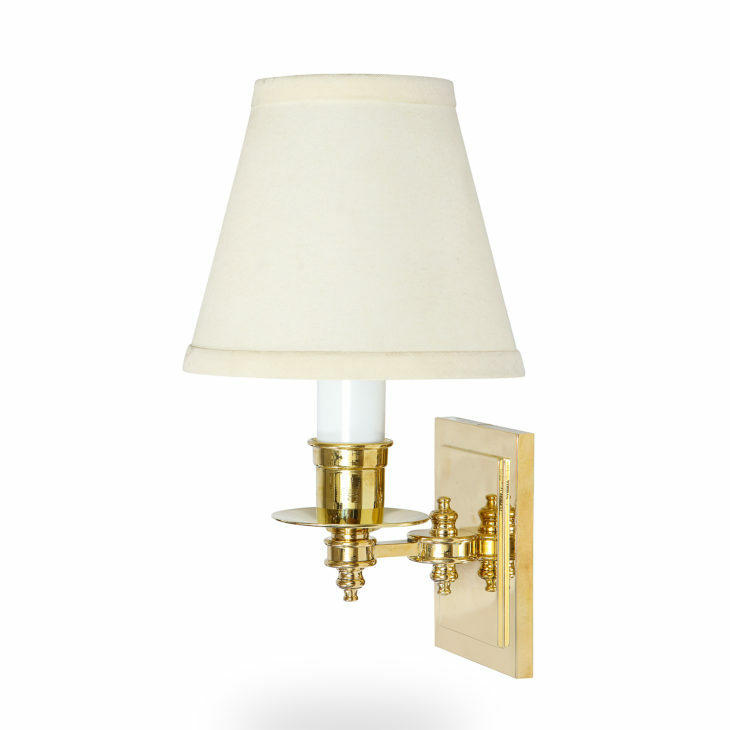 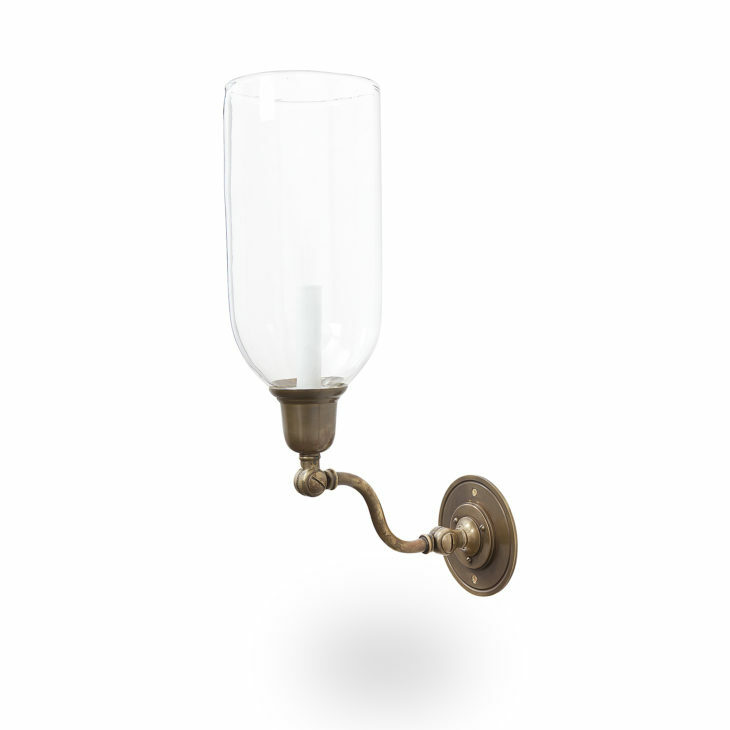 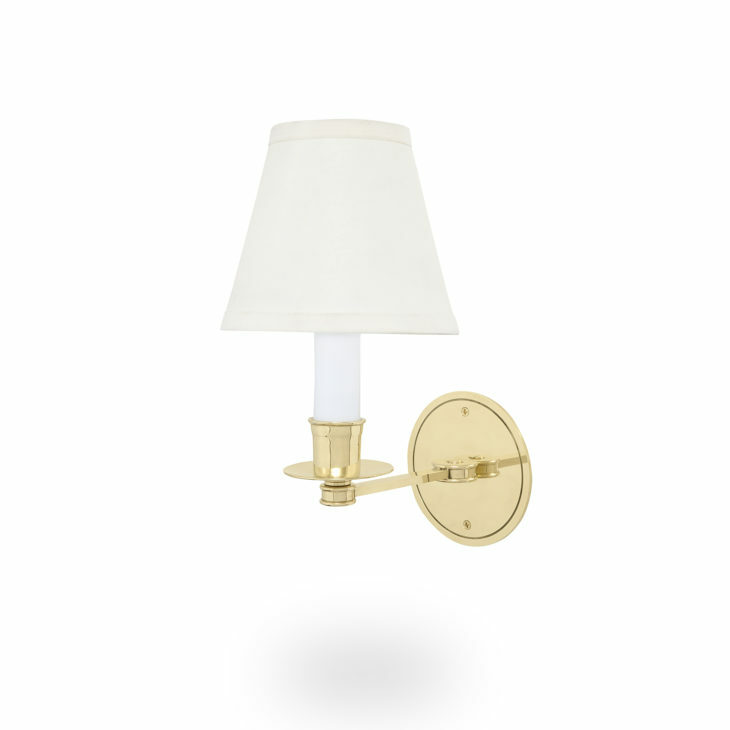 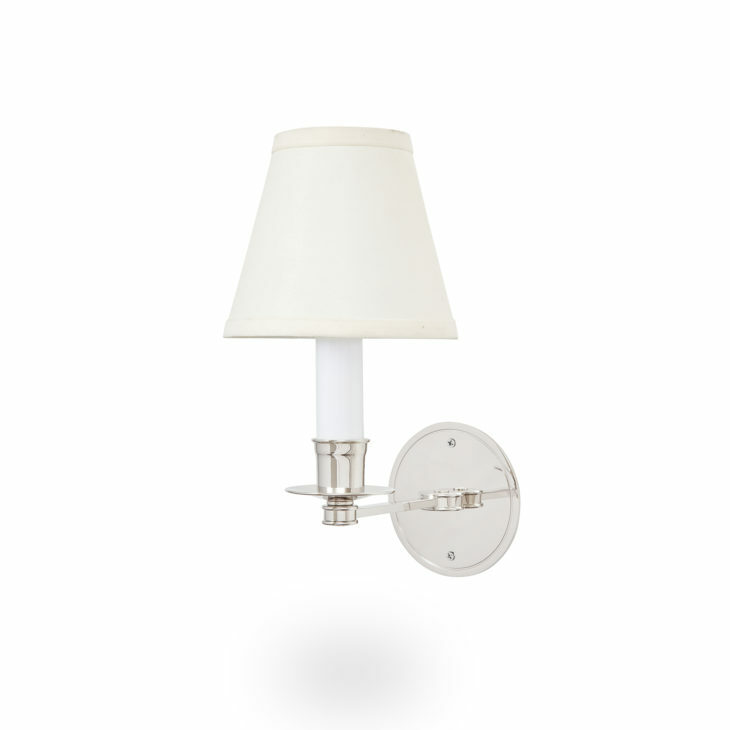 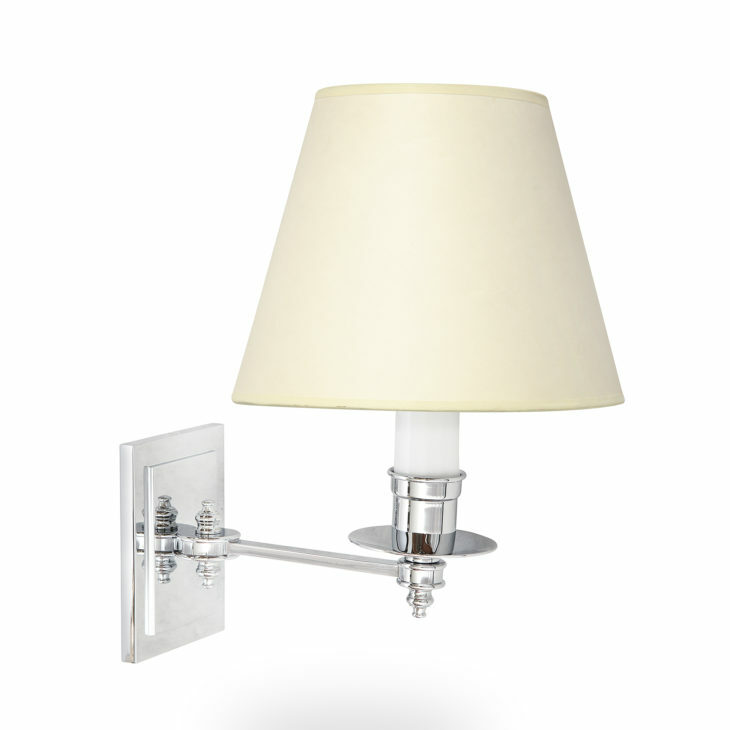 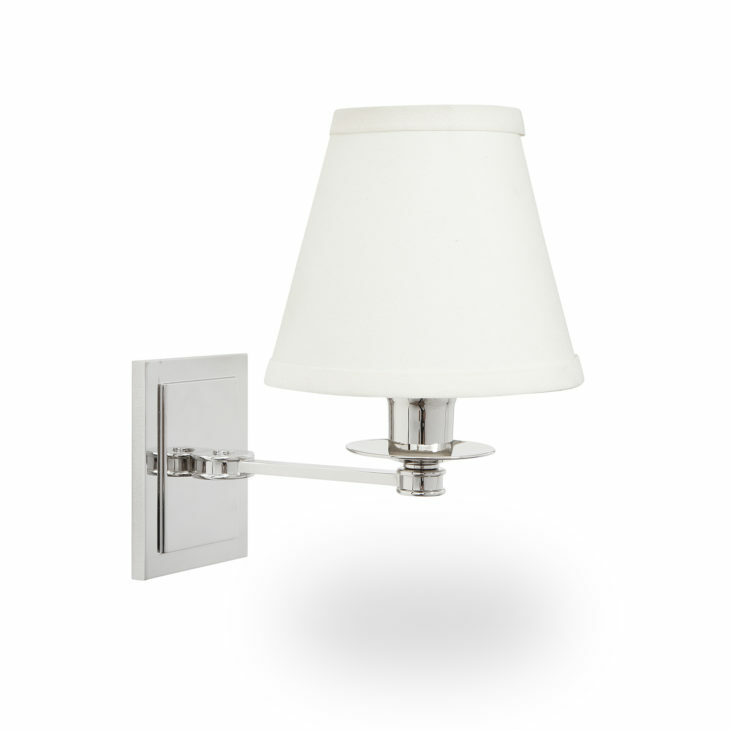 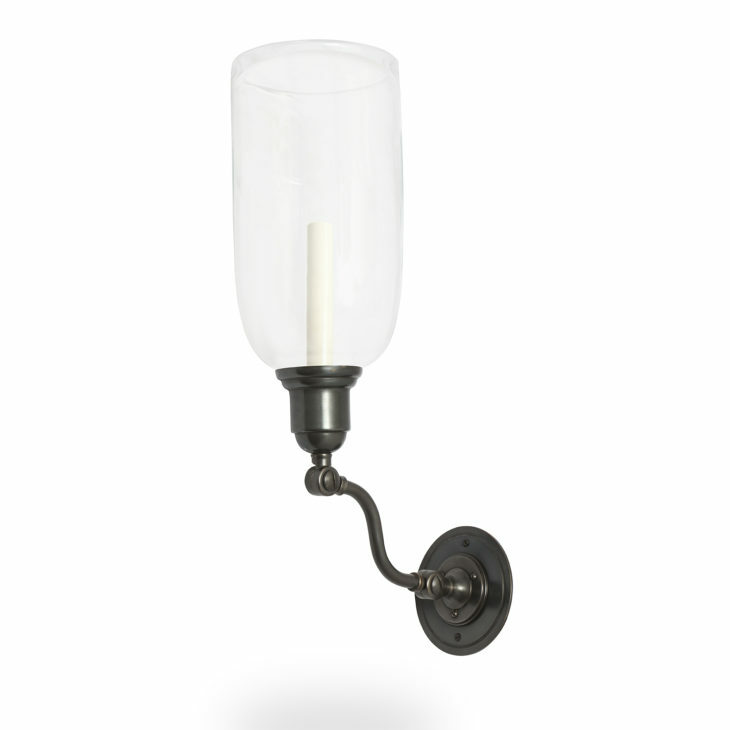 A-M custom sconces come in a variety of styles and can be made in any finish or plating.